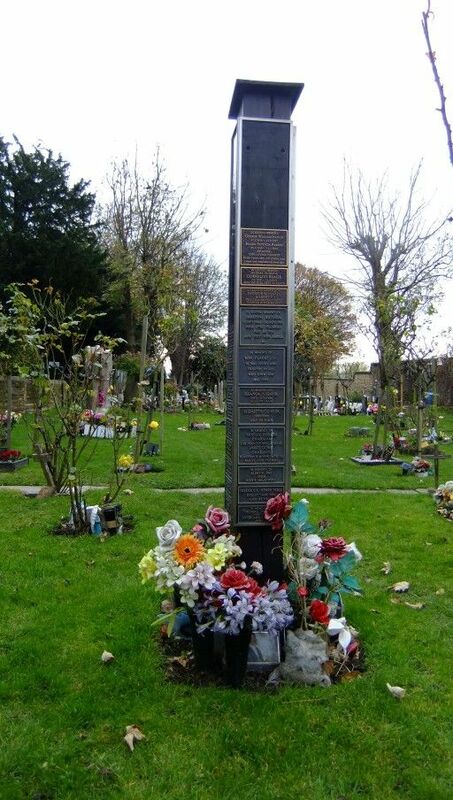 Freddie Mercury's final resting place. . HD Wallpaper and background images in the célébrités mortes jeunes club tagged: cemetery celebrities who died young. This célébrités mortes jeunes photo contains lychgate, lichgate, casemate, blockhaus, and pierre tombale. There might also be gratte-ciel, toit de la hanche, toit en croupe, toit de hanche, and école.